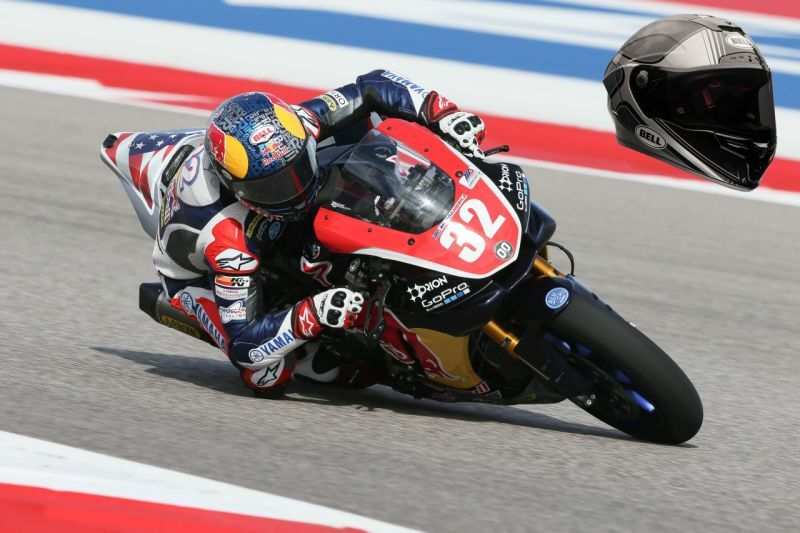 Bell Helmets have launched a new ultra light carbon fibre helmet – the Pro Star. 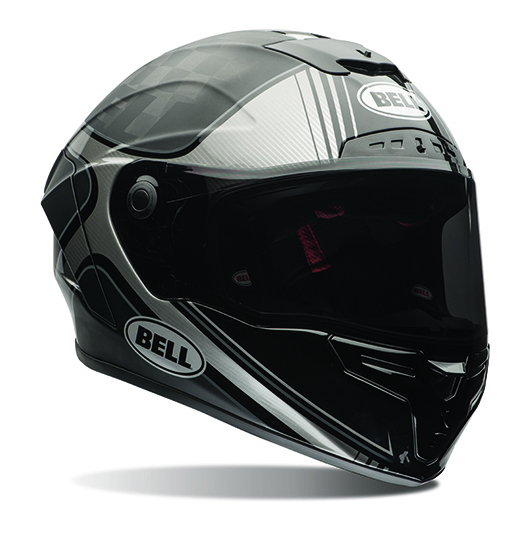 The Bell Pro Star helmet was showcased at the AIM Expo in Orlando, and is also currently showcased at EICMA in Milan. The company has planned the retail launch for 2016. Bell Helmets have been in the game for a long time and are known for their vast range protection gear related to sports, particularly motor sport. The company claims that the Pro Star has the lightest and strongest shell, which is made using TeXtreme carbon fibre.